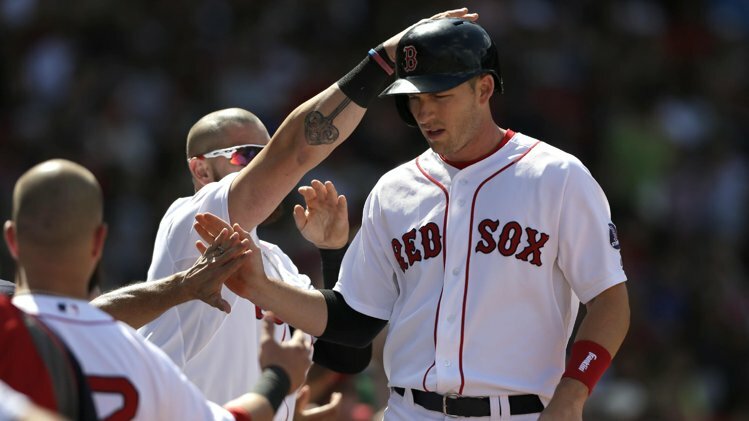 When the Sox signed Stephen Drew, many Sox fans were left scratching their heads. Looking at his numbers alone, he was mediocre. He had missed the end of the 2011 season and the beginning of 2012 with a broken ankle. And then there were the reminders of the other Drew, his brother J.D., who fans were never really too keen on. Drew came into the season two weeks late, after a spring training concussion. Immediately fans were annoyed at the fact that he got the shortstop spot over Jose Iglesias. Iglesias was hot and Drew was, well, not. The thing is, as much as everyone whined about him, Drew seems to be starting to fit into Boston quite nicely. His .247 average may not be very pretty, but that’s an improvement from when it was sitting in the .220s for much of the season. He comes through in the later innings when more is at stake. And, he plays a very clean game at shortstop. Drew is not even close to the best player in the MLB, but his consistency makes him so appealing. You look at his numbers, and you know what you’re going to get. And it might not even be a tragedy if the Sox resigned him once his one-year, $9.5 million deal is up after this season.